Home / Bridesmaids Buzz / What's In Your Bag? 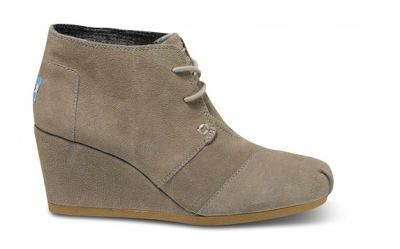 These Toms are my new favorite shoe for fall and they are definitely going to be traveling with me to NYC. They are the perfect dose of comfort necessary for walking the Piers, while still giving me a bit of height (as someone that is 5’2” this is often necessary!) I wanted to try to pack light so this Taupe color is great to pair with both brown and black outfits! A cross body bag was another necessity. I need something to fit the essential lip gloss, cell phone, paperwork, etc. that is also hands free! This H&M find will be great for wear all day and then can transition into a cute satchel for evening events. With cooler temperatures upon us, layering pieces are a must. 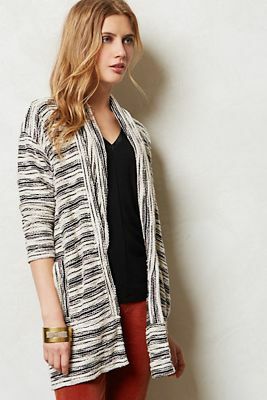 I plan to pair this Anthropologie gem with some leggings and booties for a day walking the piers. How could I go without packing a bit of leather? There’s something about wearing it that makes a girl feel more confident and a little edgy! Leather is just about everywhere this season and I wanted to take part in the trend. Running the NYC streets = Flats. As we travel between different locations throughout the day, it’s always great to have a pair of “emergency flats” on hand! In the wedding industry you’ve got to be able to add a little sparkle to your wardrobe, so I decided this sequin top would do the trick. This will be great to carry me from daytime appointments to evening cocktails with other Bella ladies. When you’ve got fifty different places to be in a matter of 4 days, you’ve got to stay on schedule. I’ll be wearing one of my favorite Michael Kors timepiece to help keep track! “The best accessory a girl can have is her smile”…and a bold lip to go with it! I love M.A.C.’s RED lipstick and find that it’s a great way to add fun color to your look as you walk the streets of NYC.